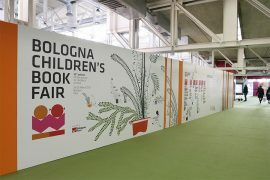 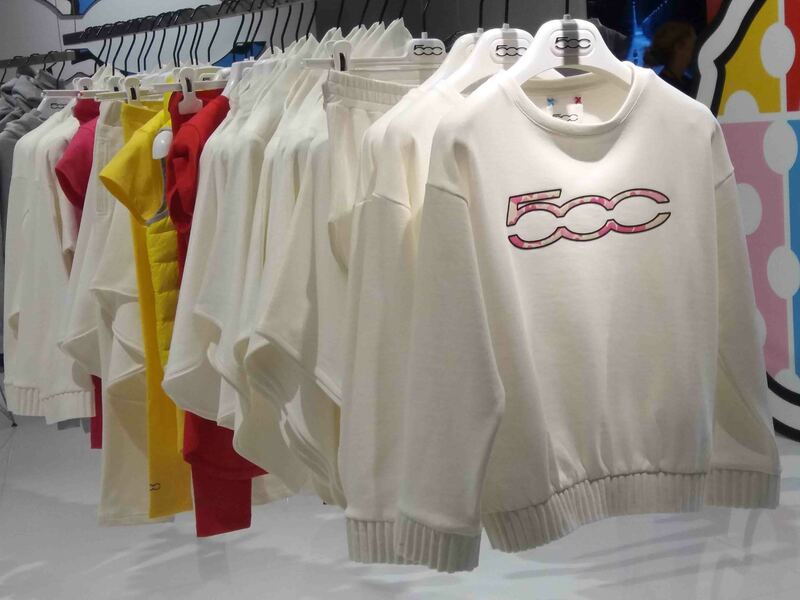 All the most important international and Italian children’s fashion buyers were at Pitti Bimbo 85, curious to discover all the latest innovative ideas presented by the 548 brands that were the protagonists of this edition. 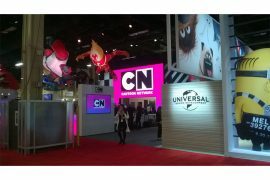 We were present too, with a Press Desk at the Central Pavilion. 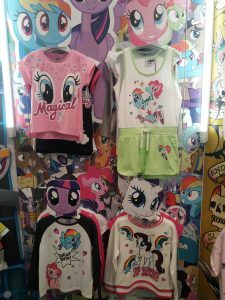 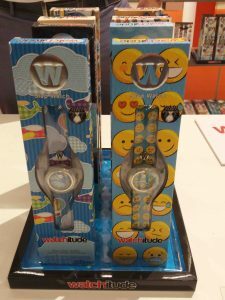 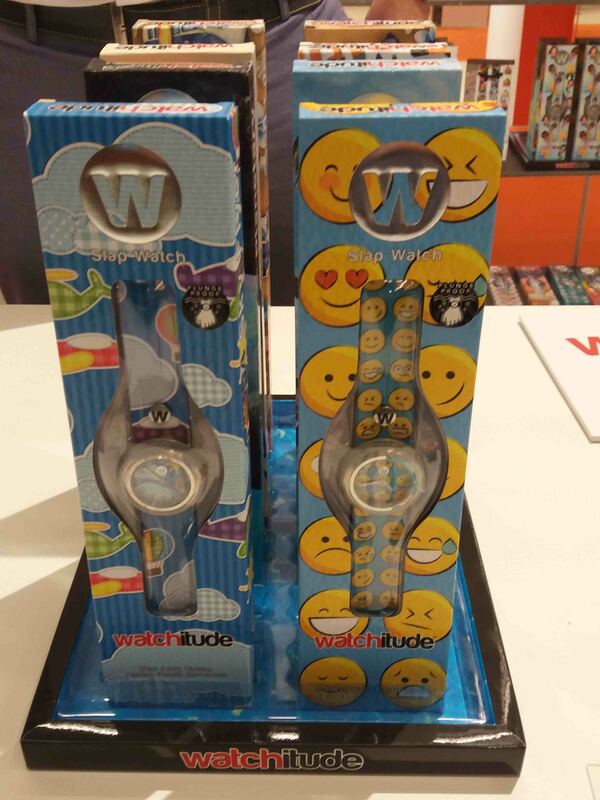 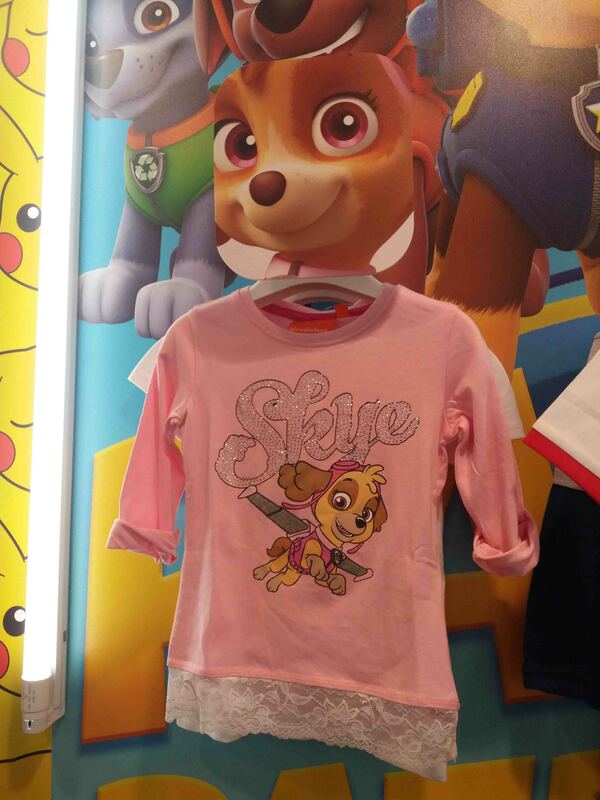 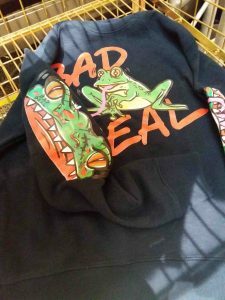 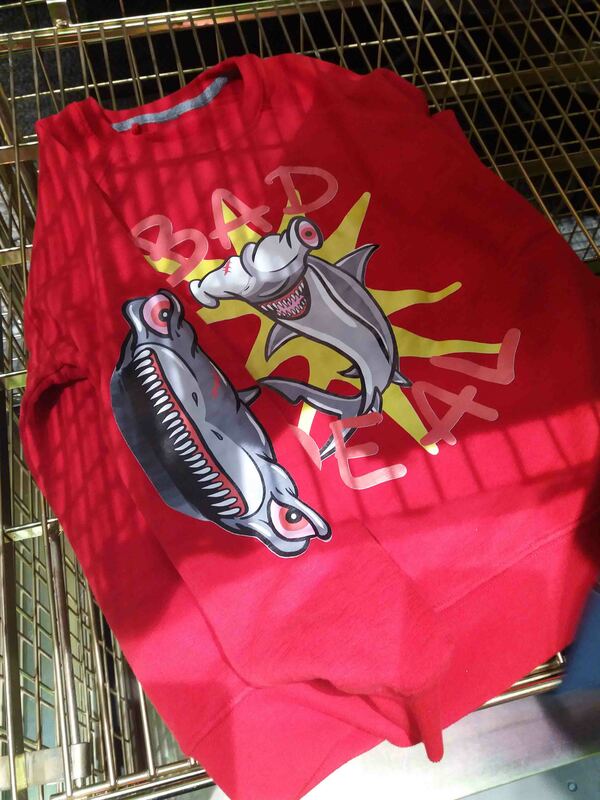 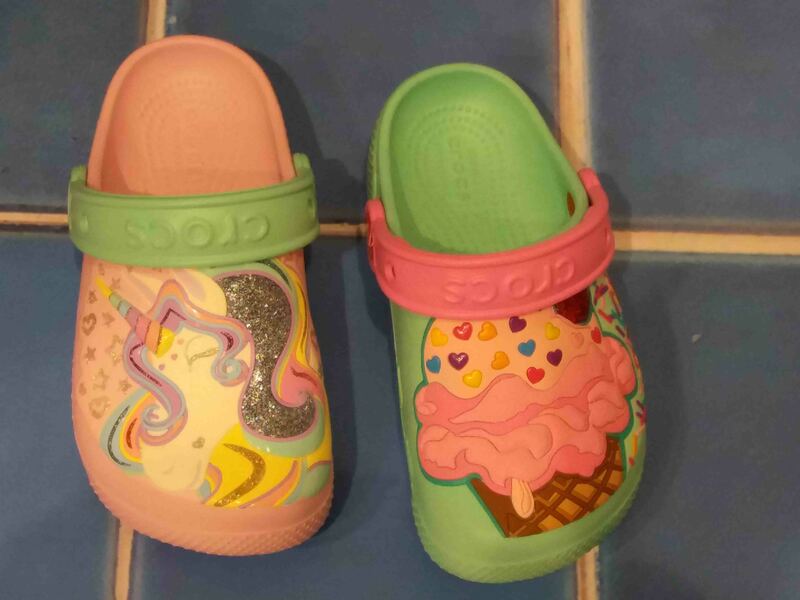 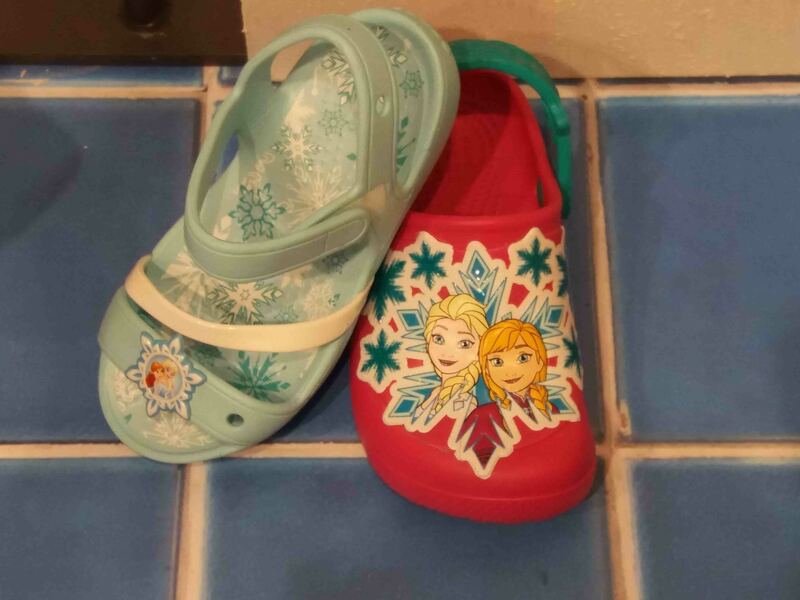 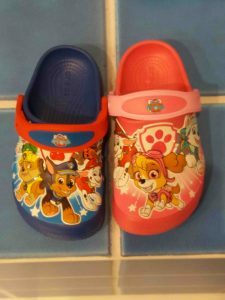 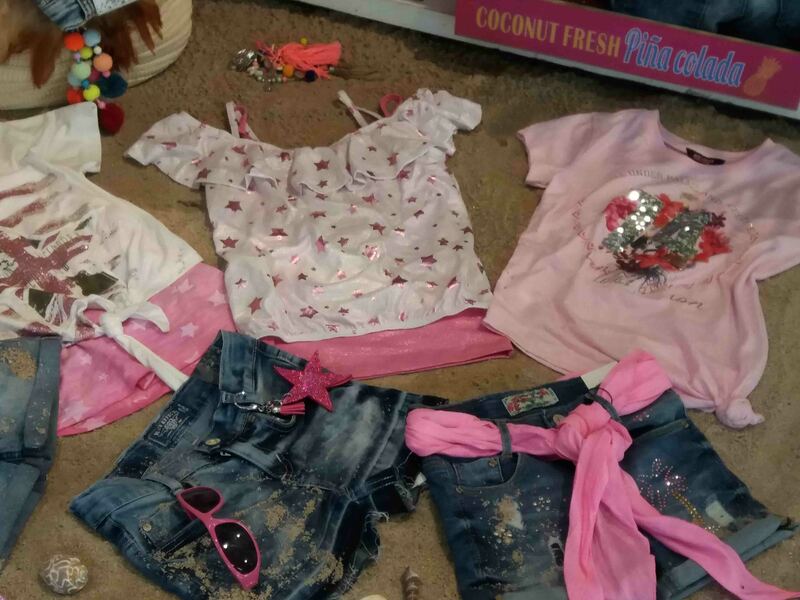 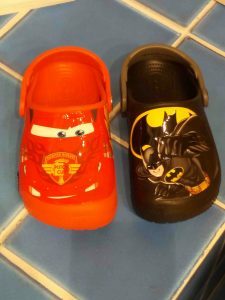 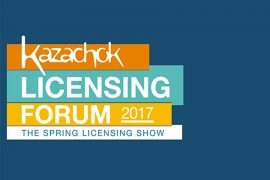 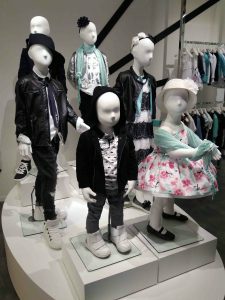 For this special occasion we published a special insert on the major kids brands to be developed into fashion collections, with the contributions of: VIACOM, TURNER, MONDO TV, ATLANTYCA, WARNER BROS. CONSUMER PRODUCTS, MATTEL, DIBIDIWORLD and SUNCITY. 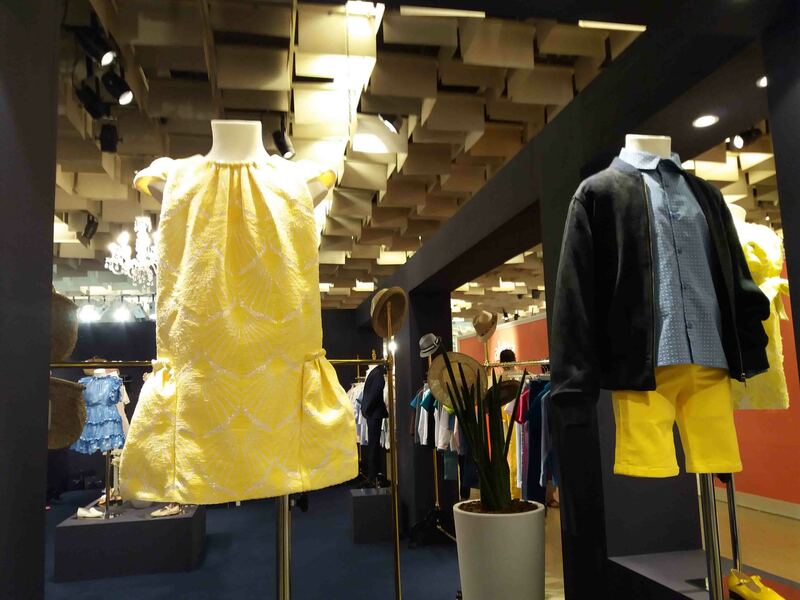 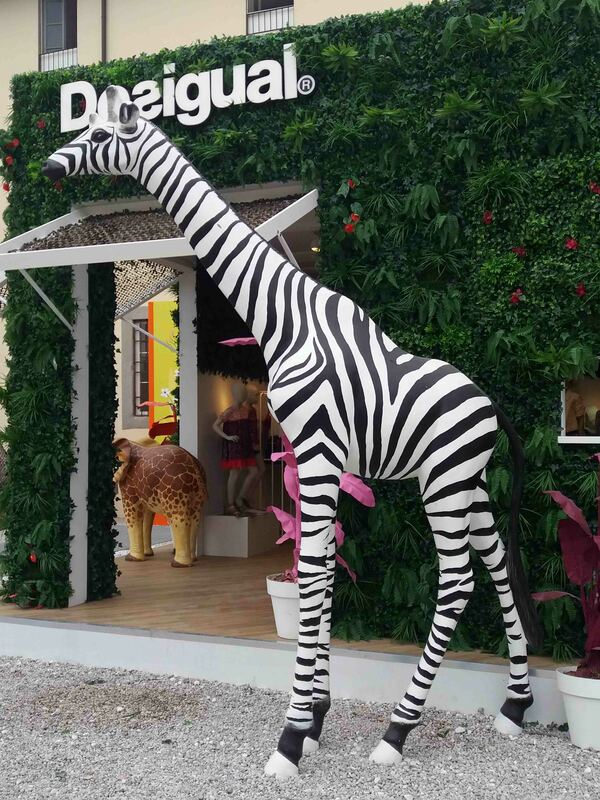 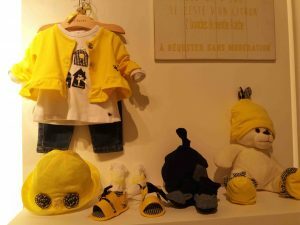 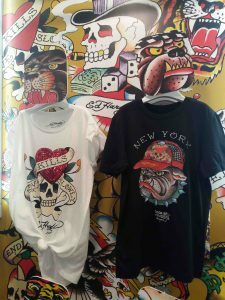 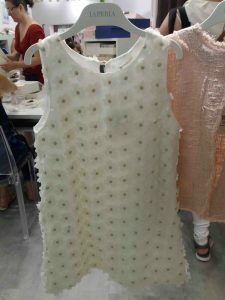 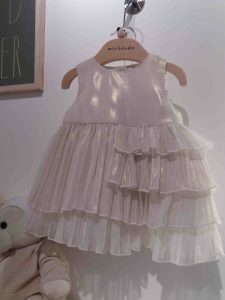 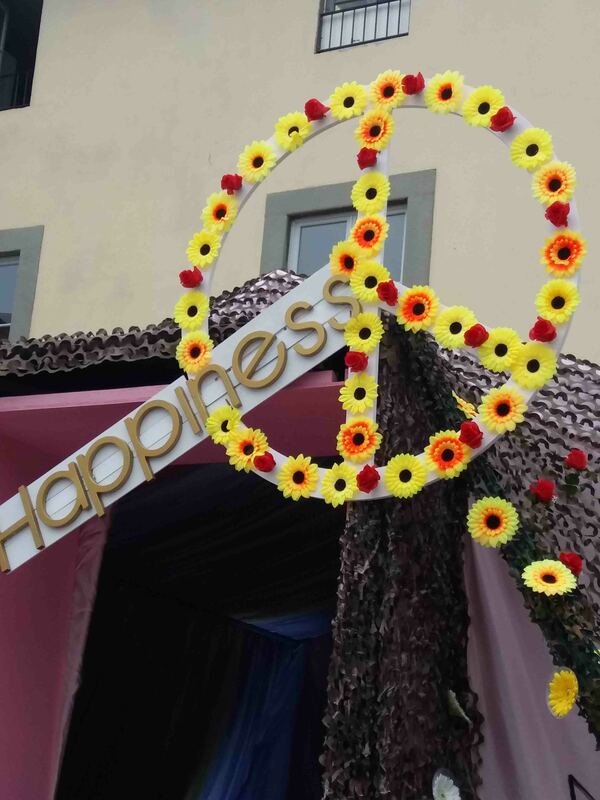 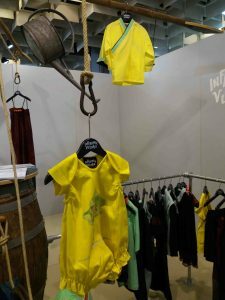 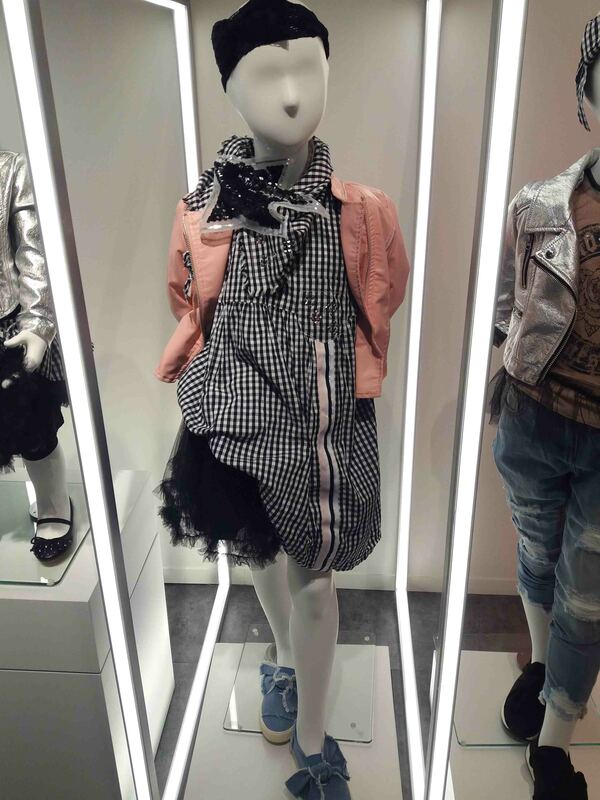 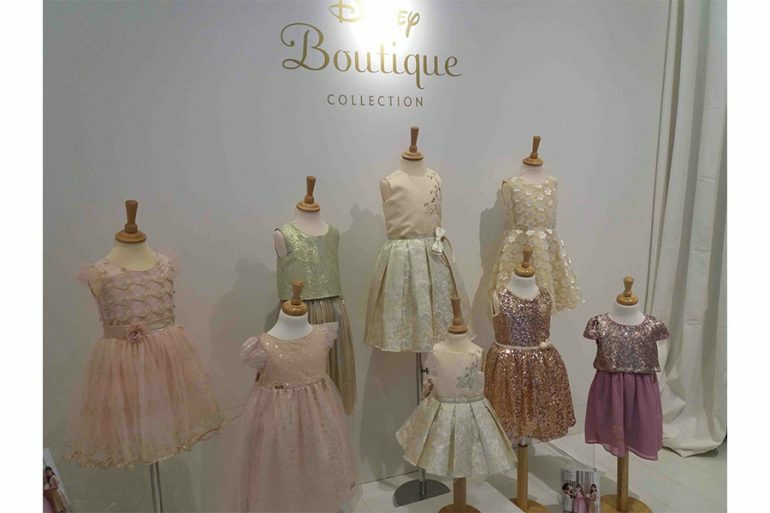 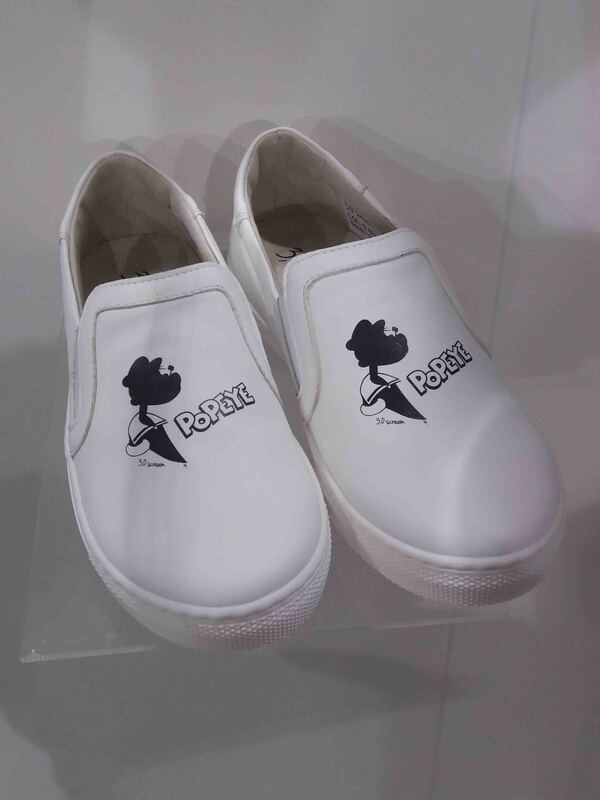 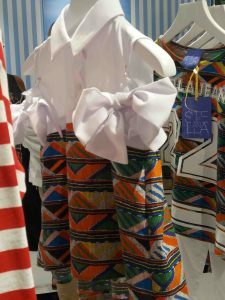 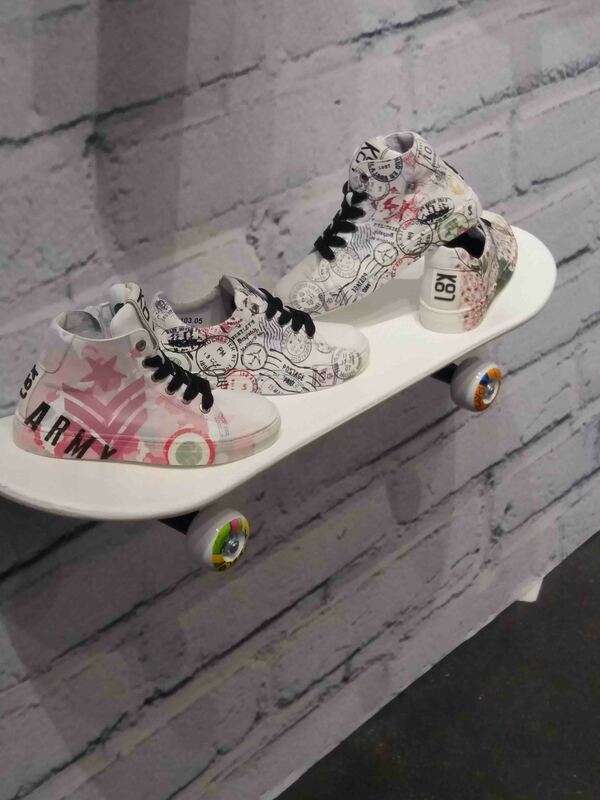 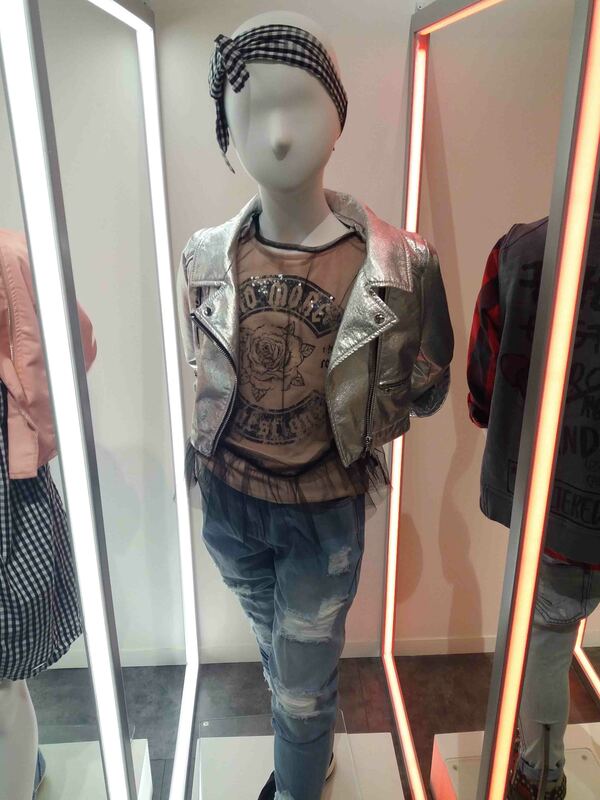 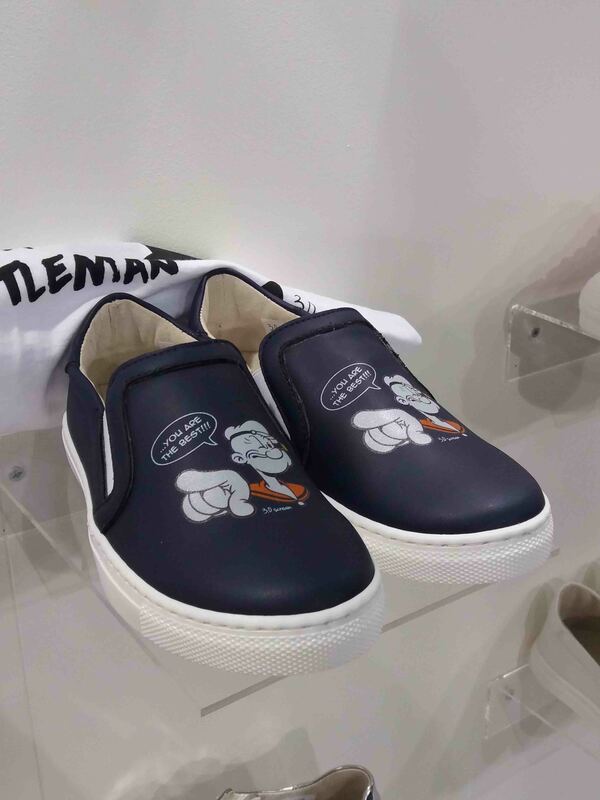 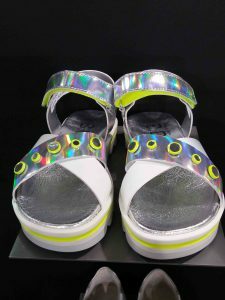 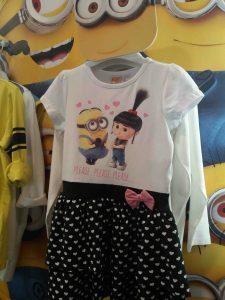 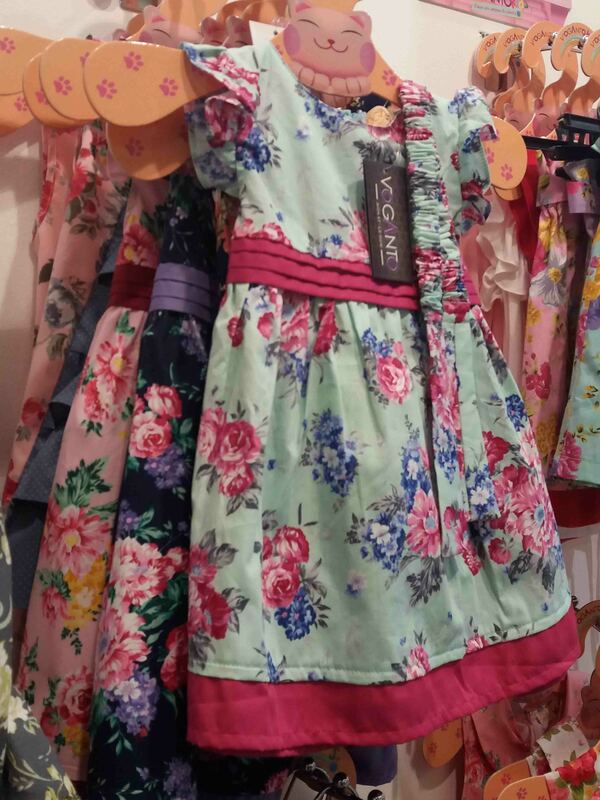 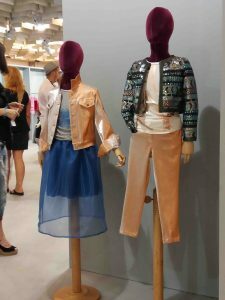 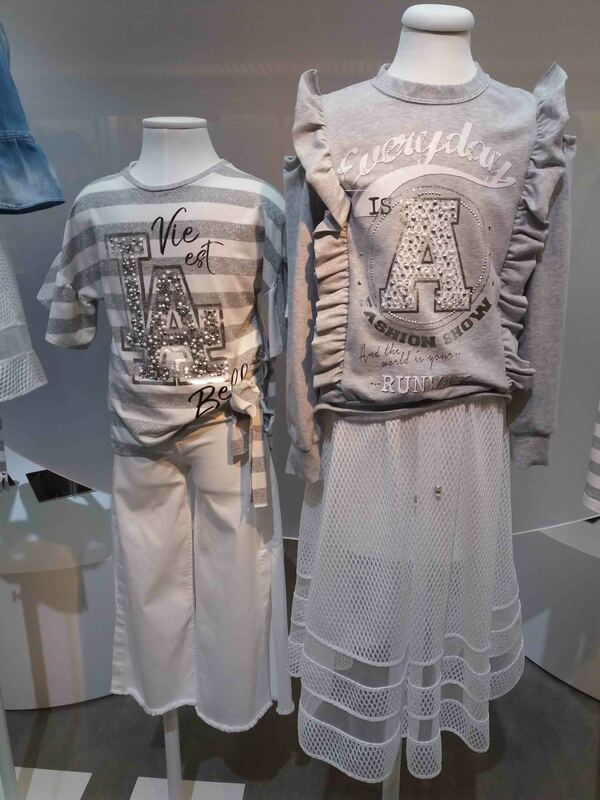 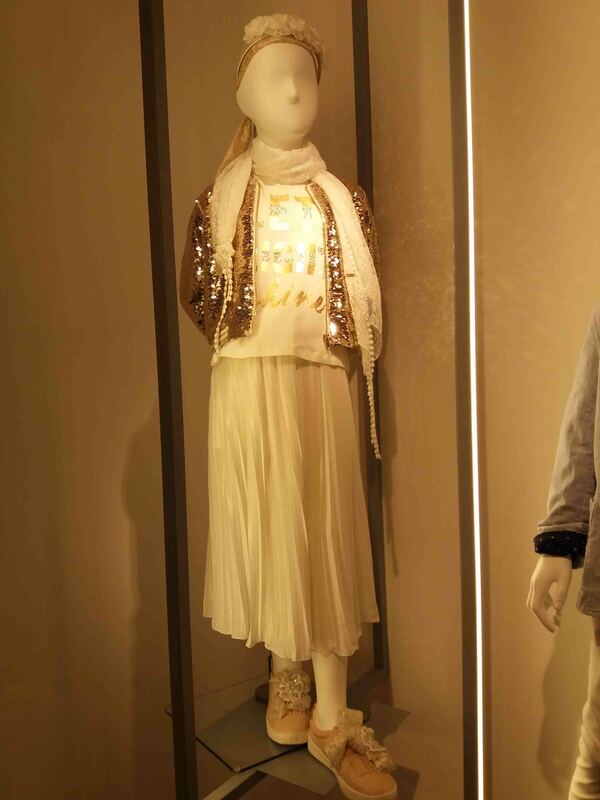 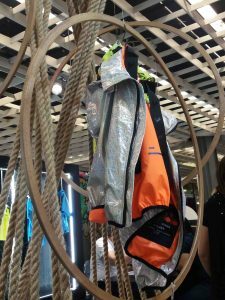 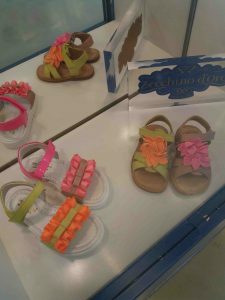 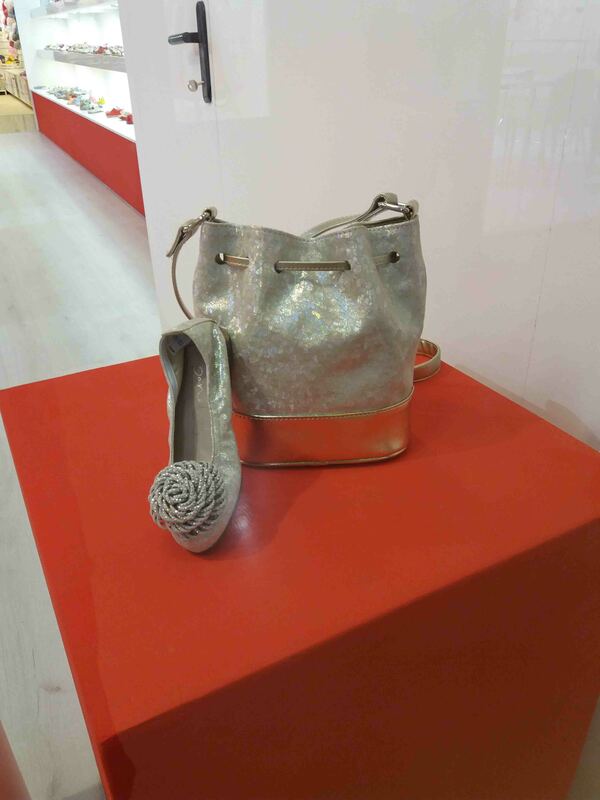 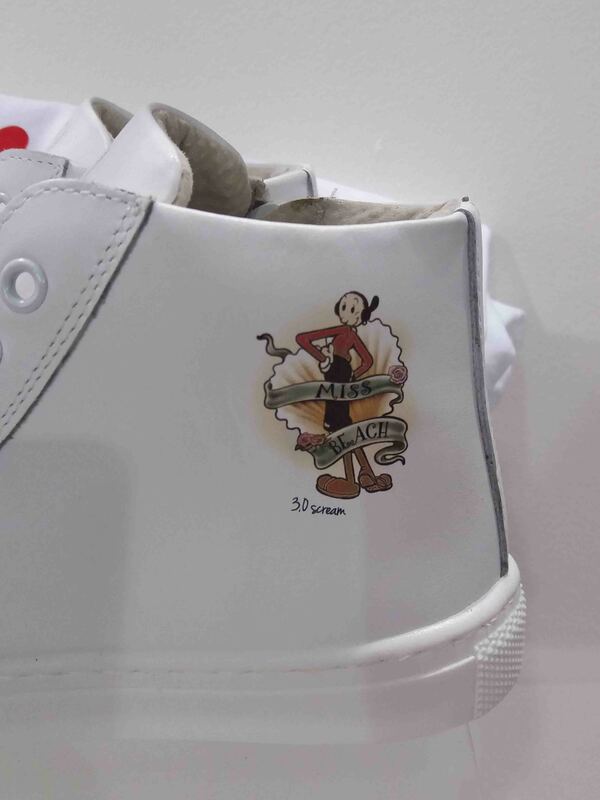 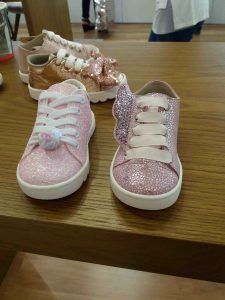 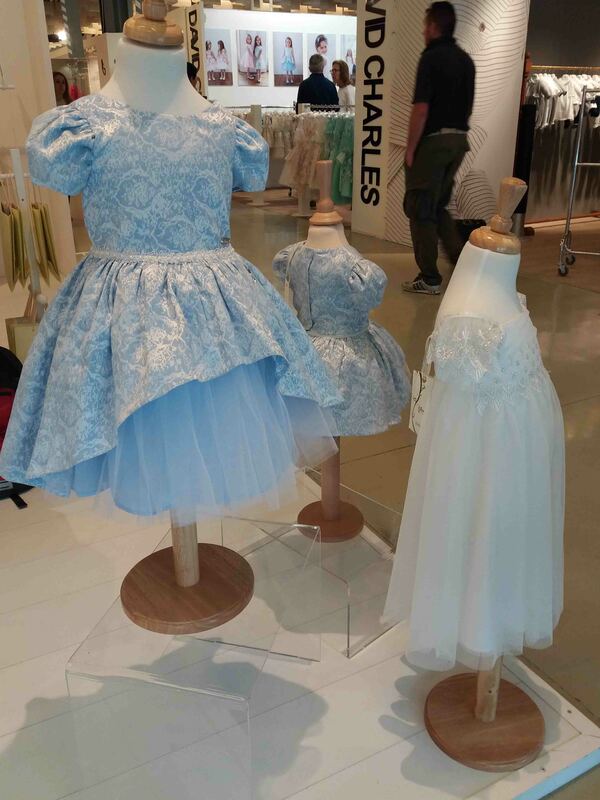 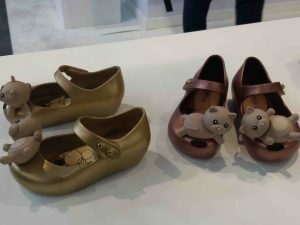 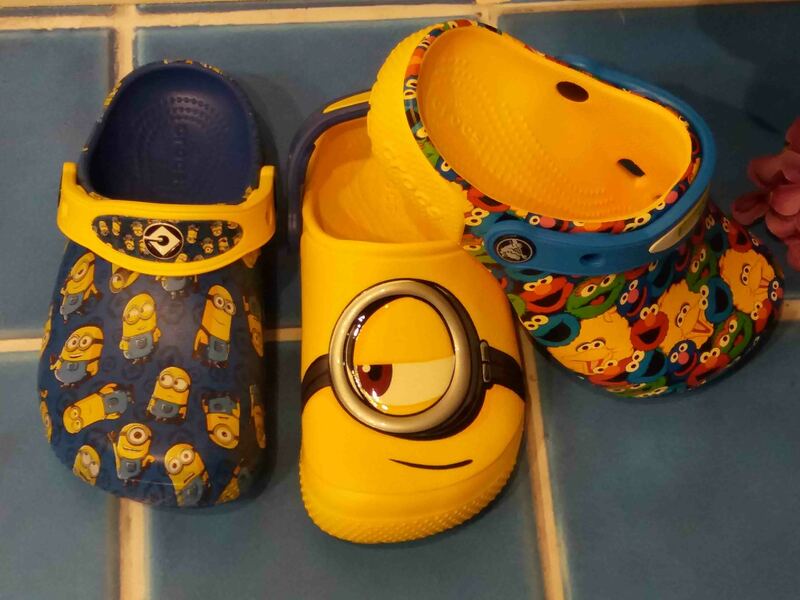 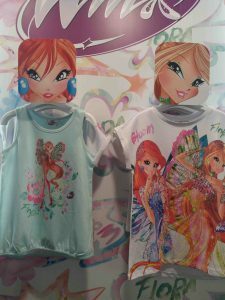 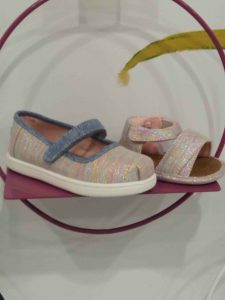 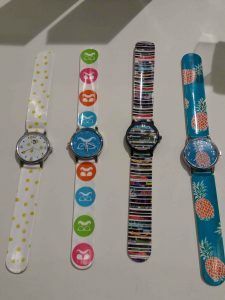 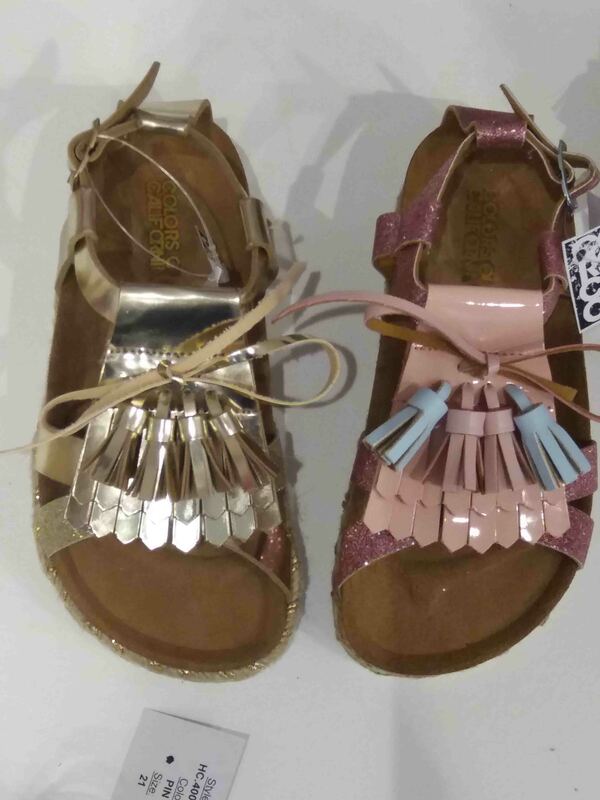 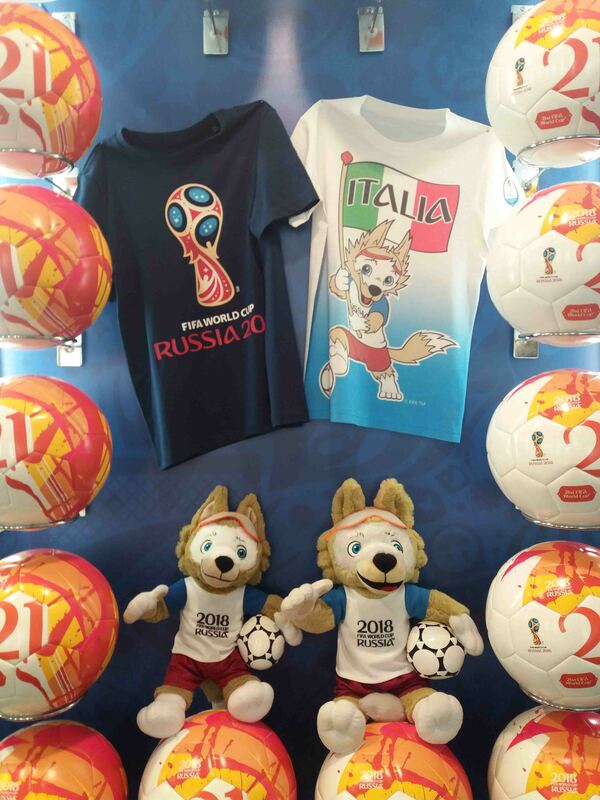 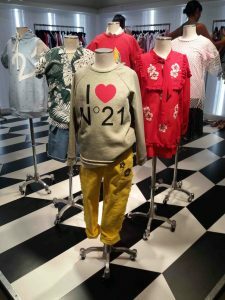 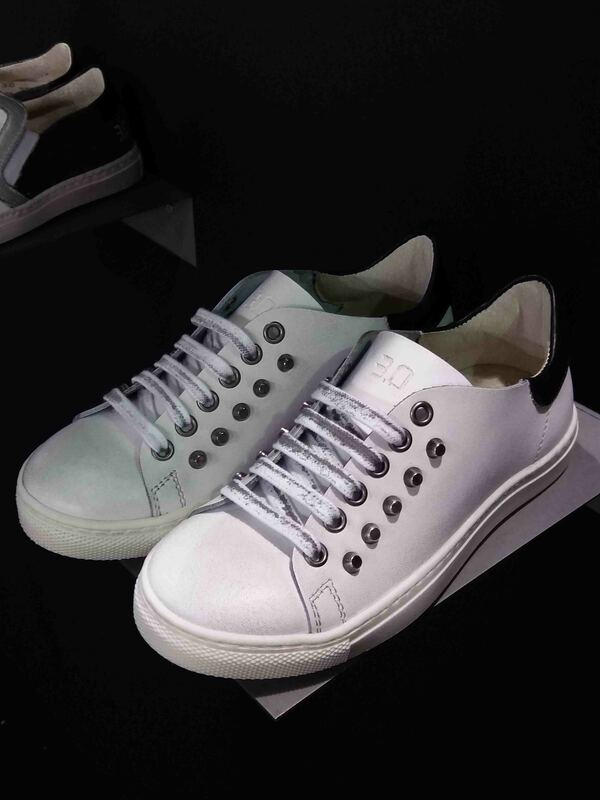 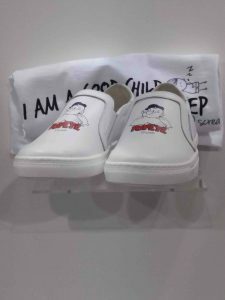 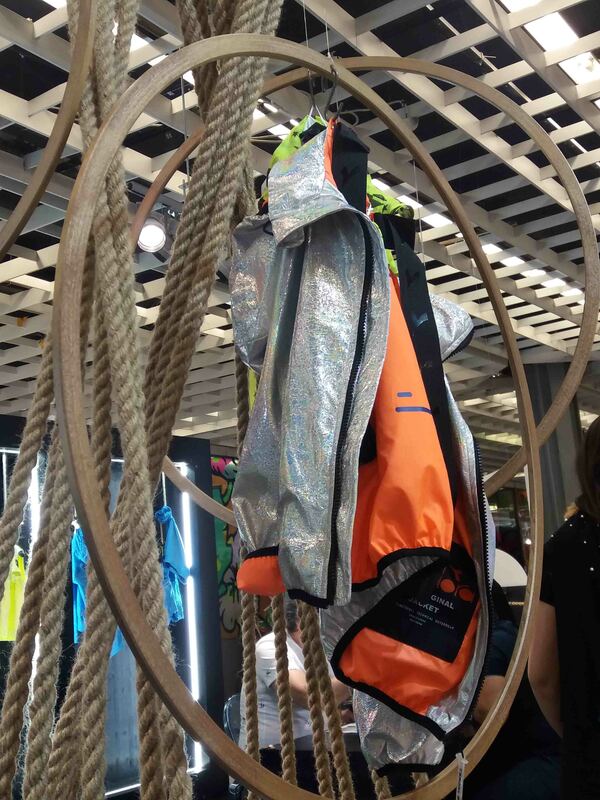 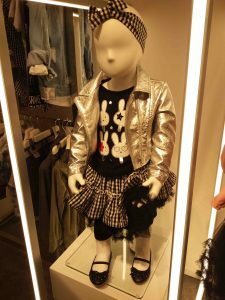 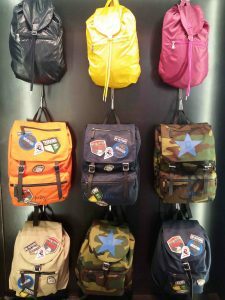 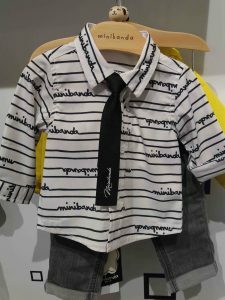 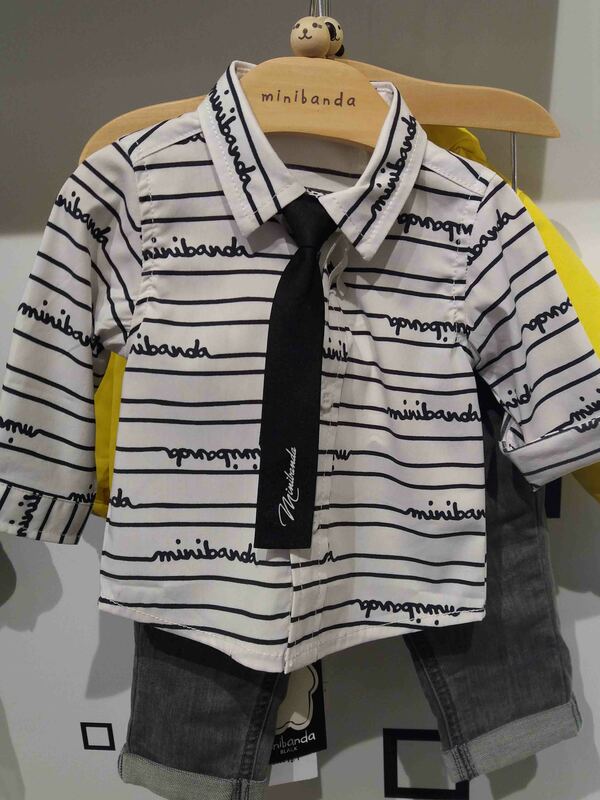 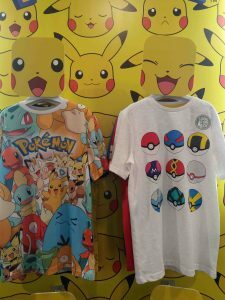 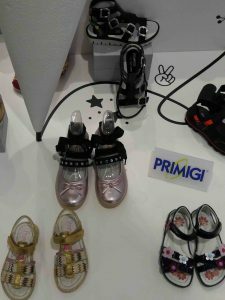 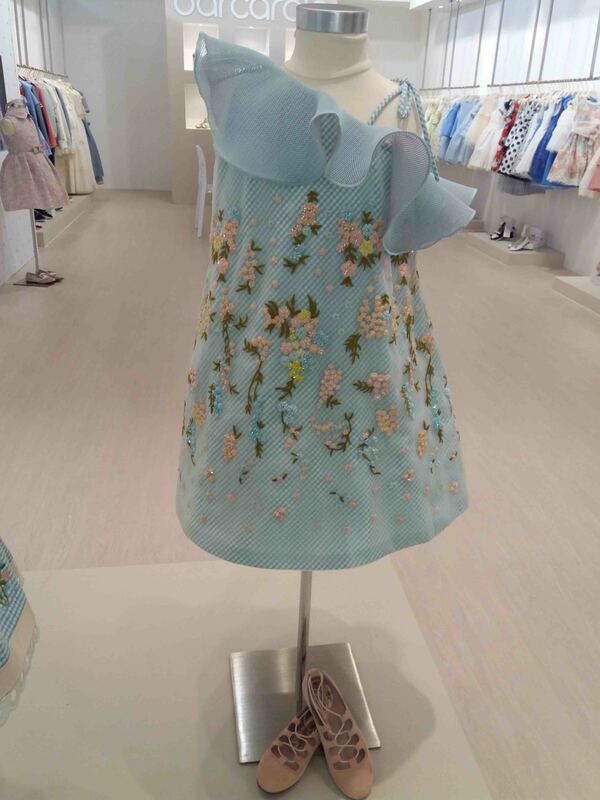 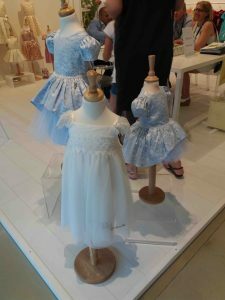 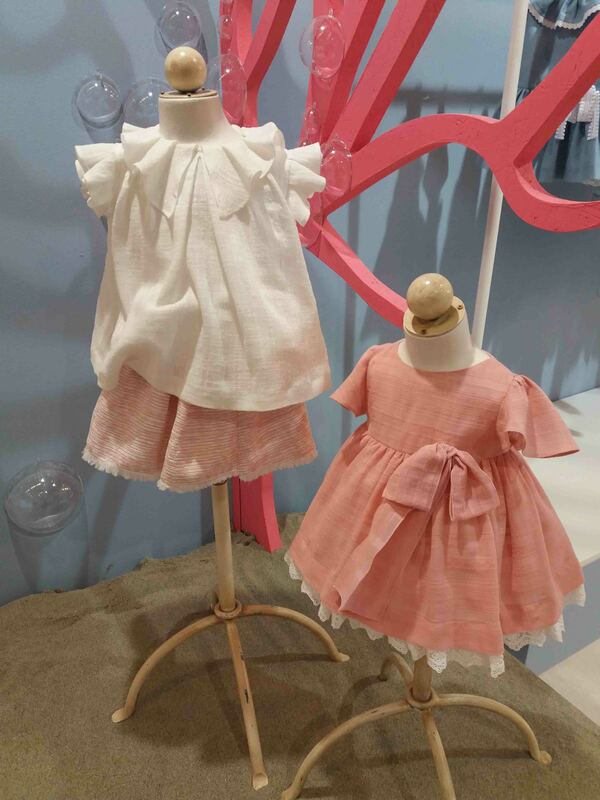 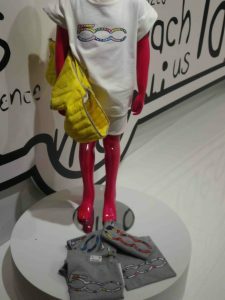 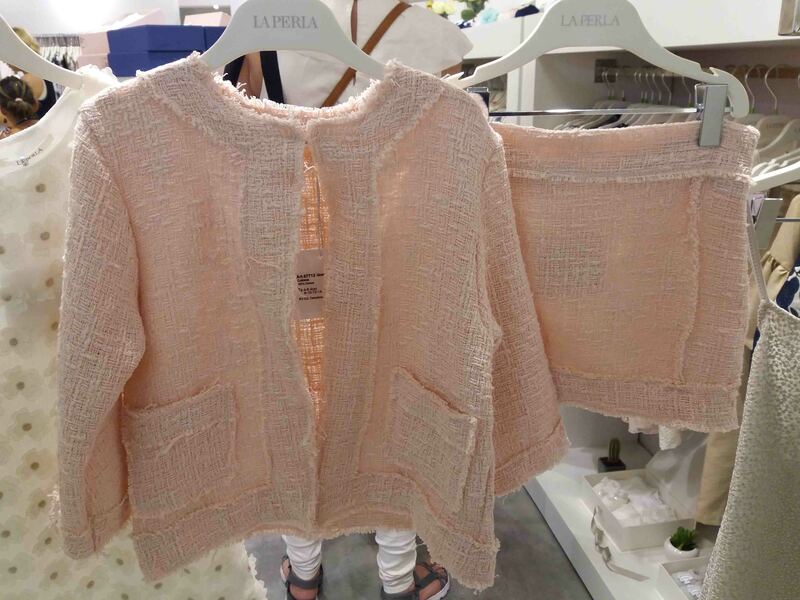 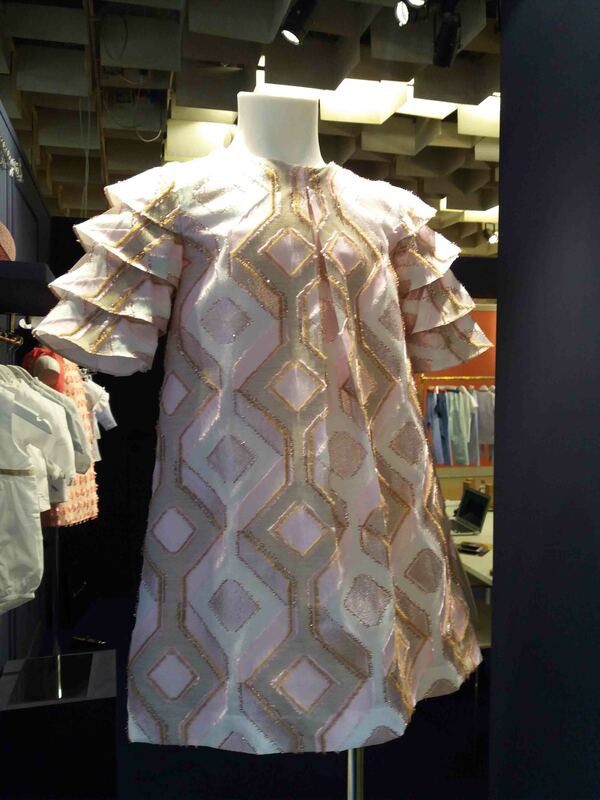 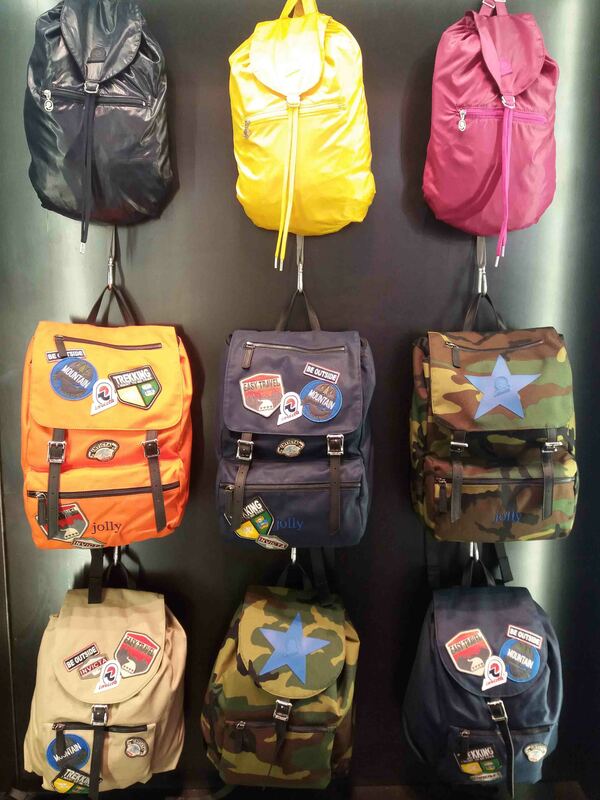 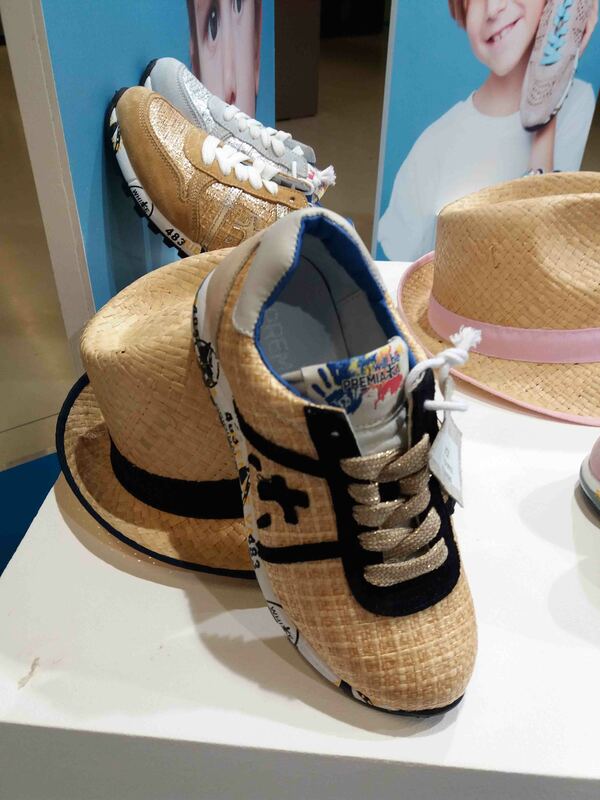 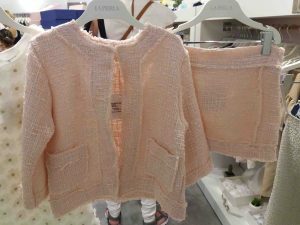 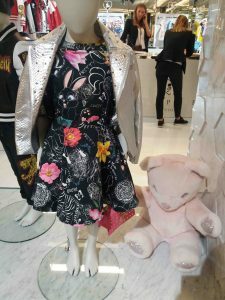 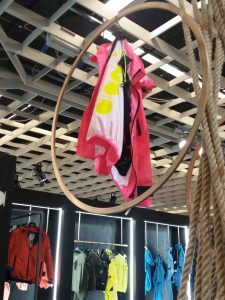 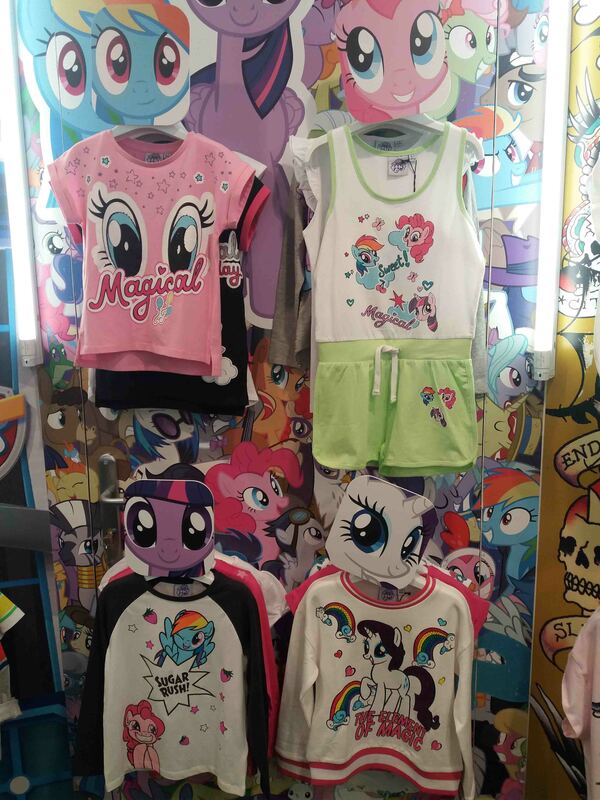 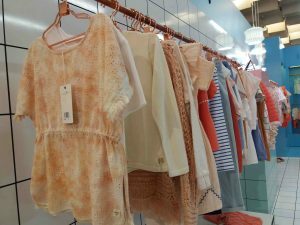 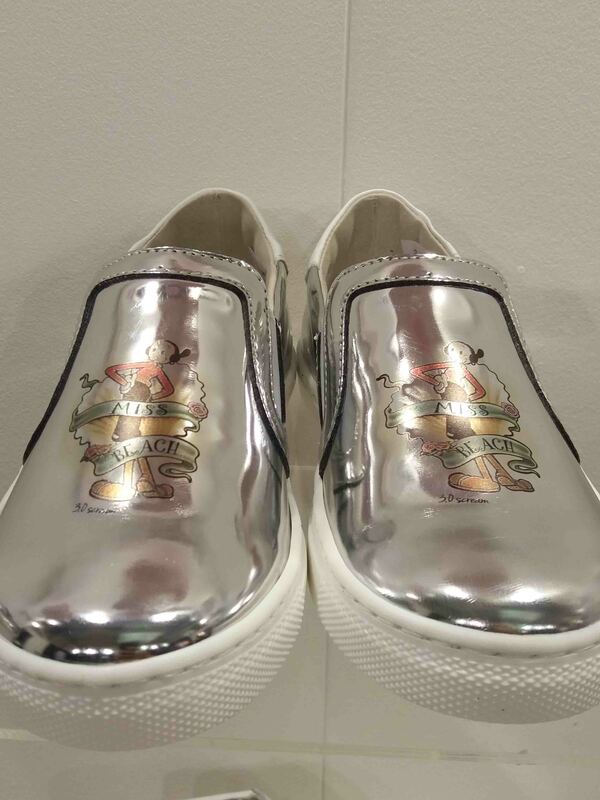 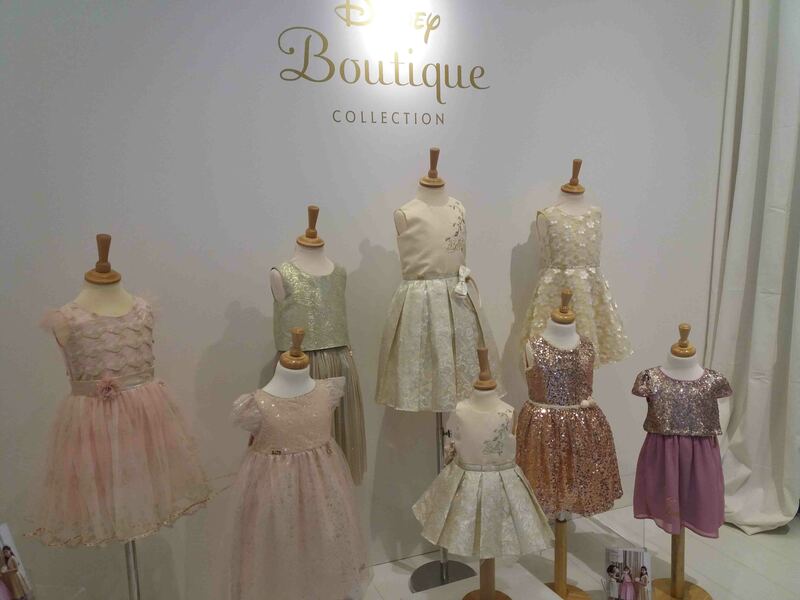 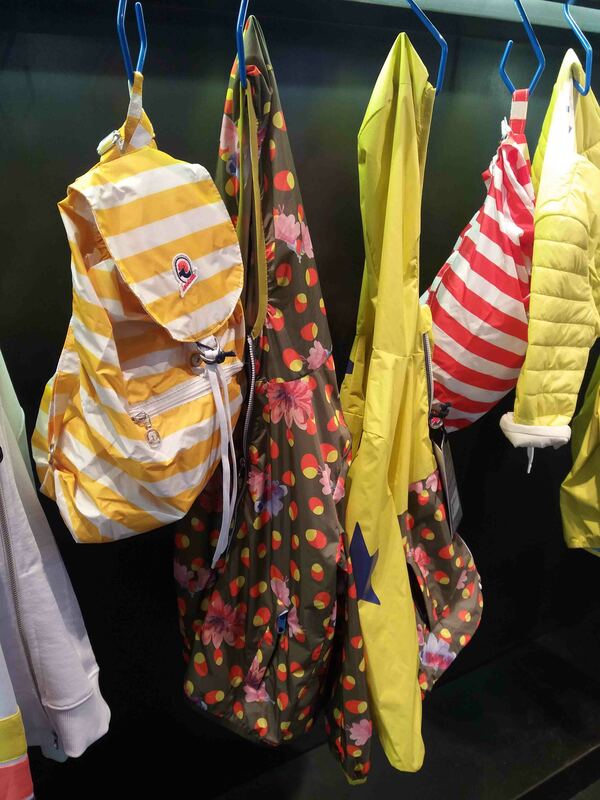 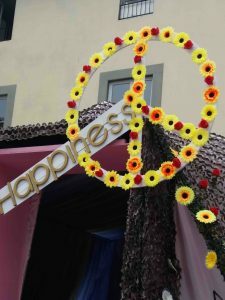 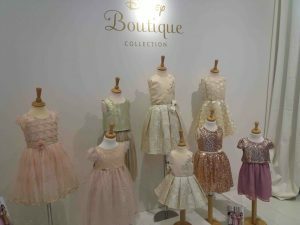 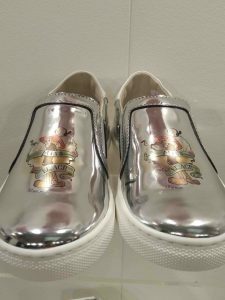 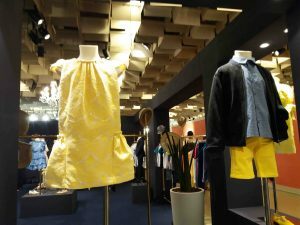 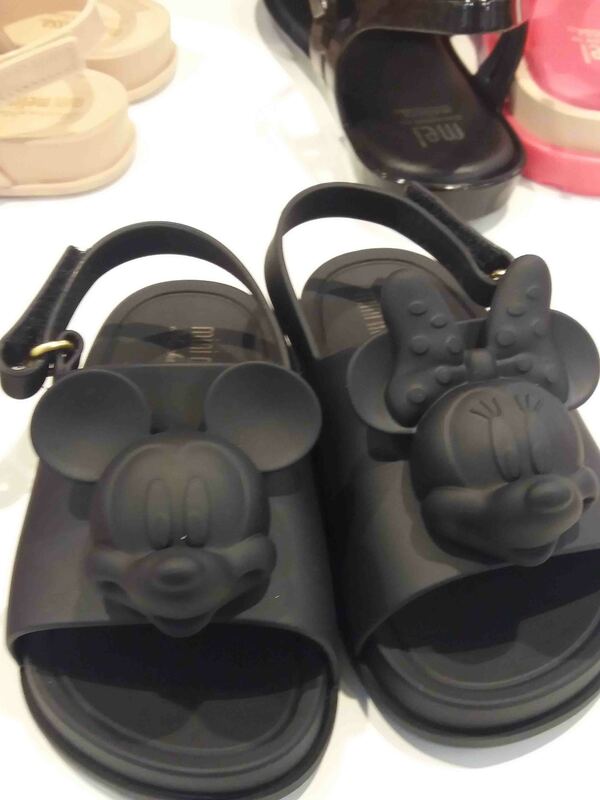 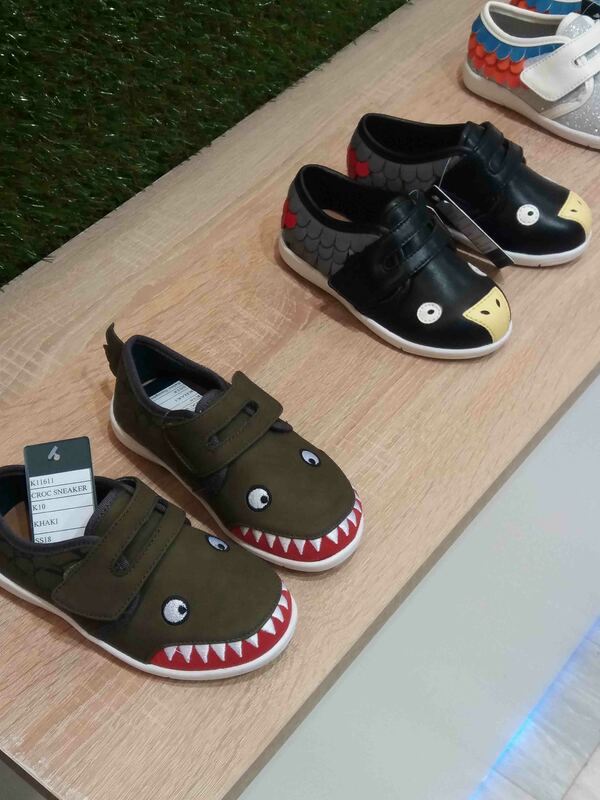 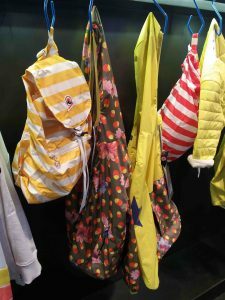 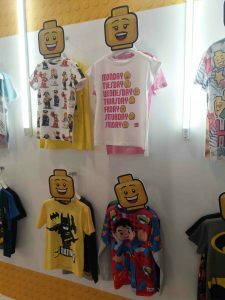 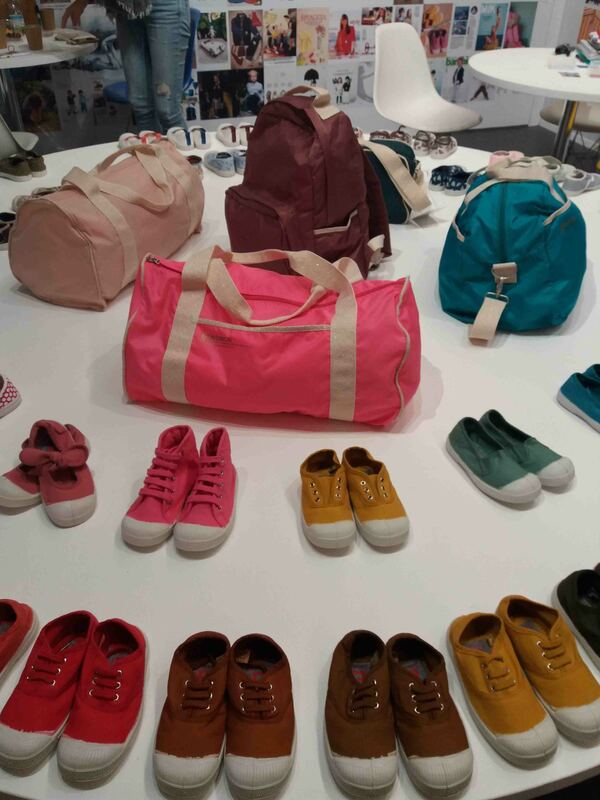 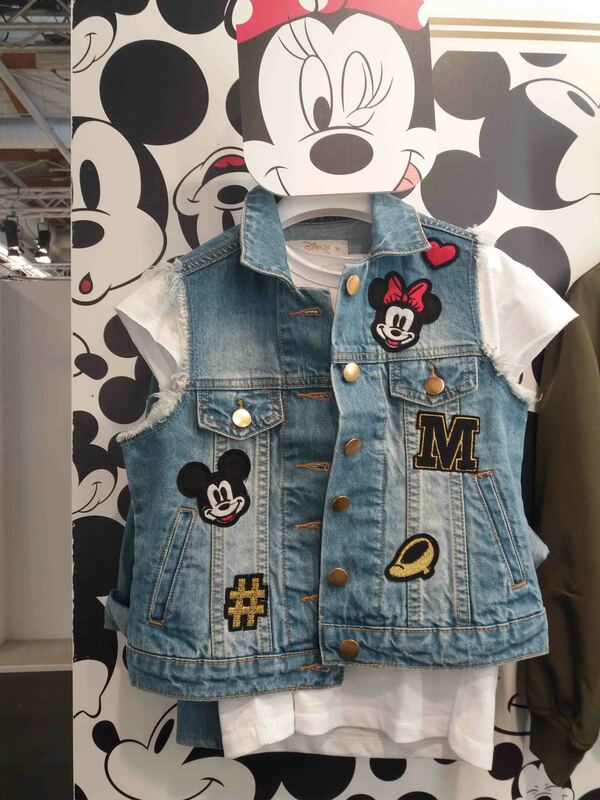 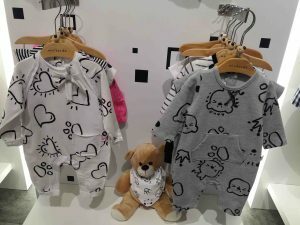 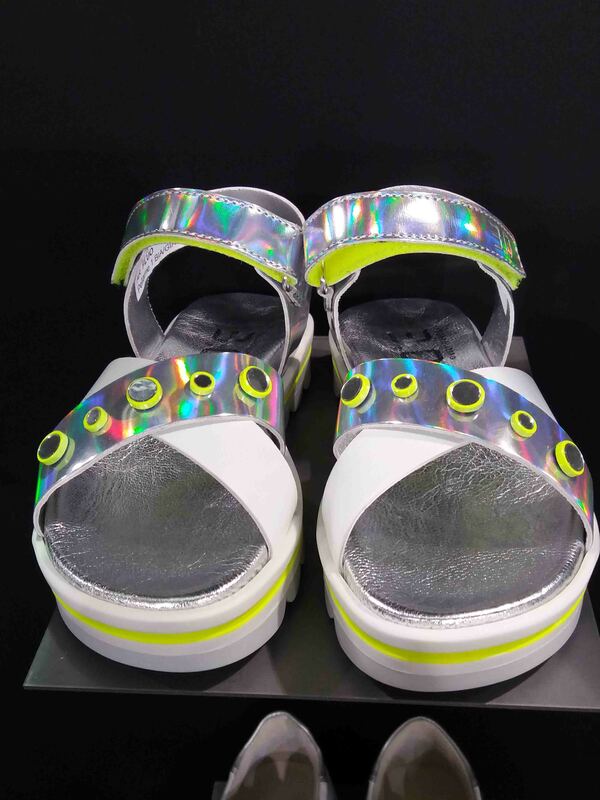 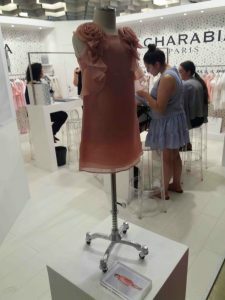 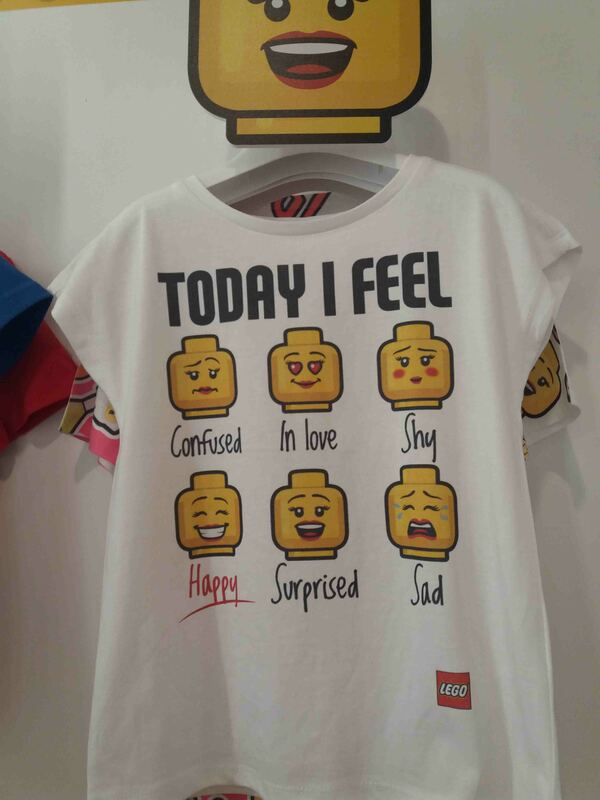 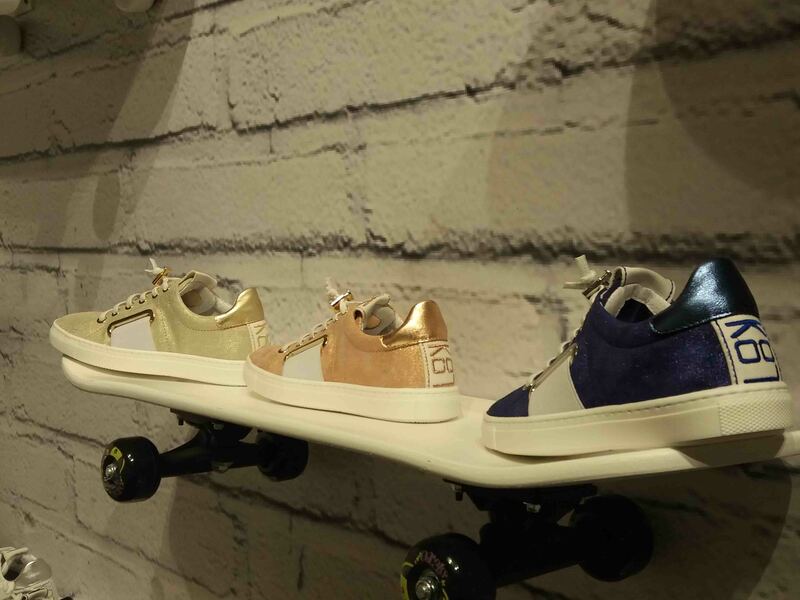 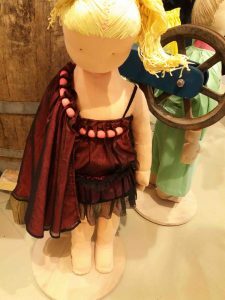 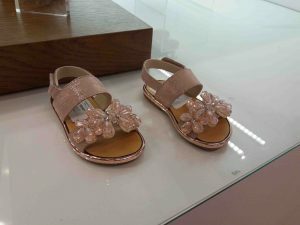 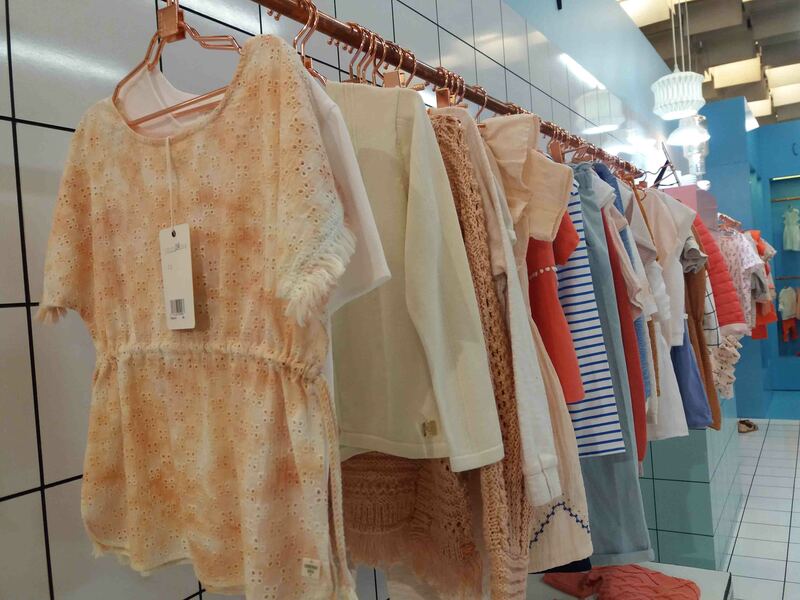 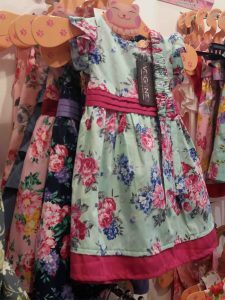 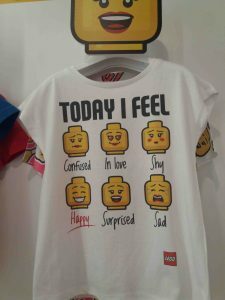 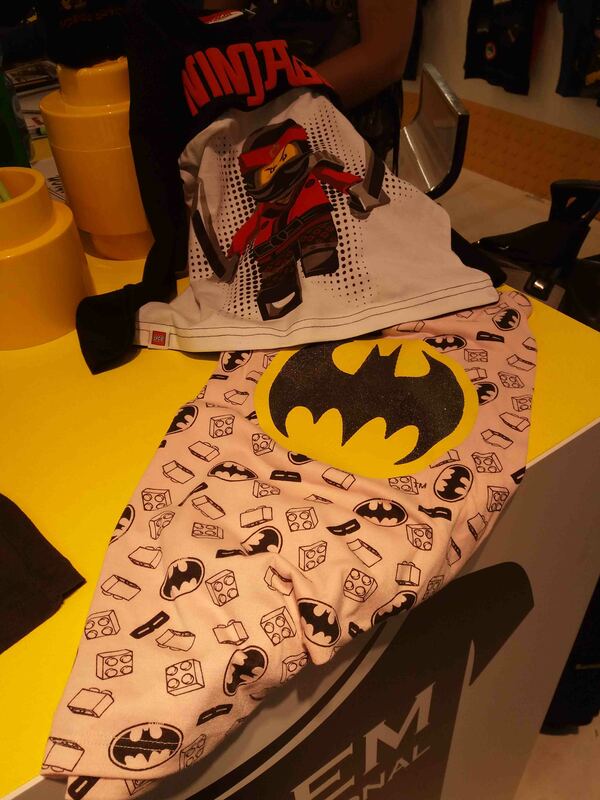 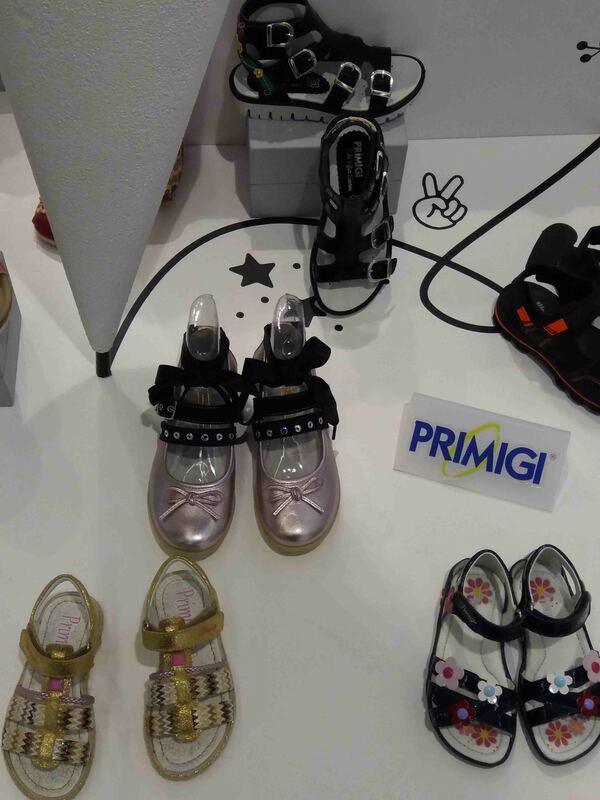 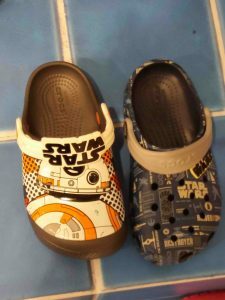 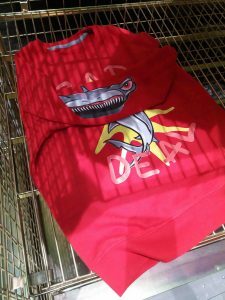 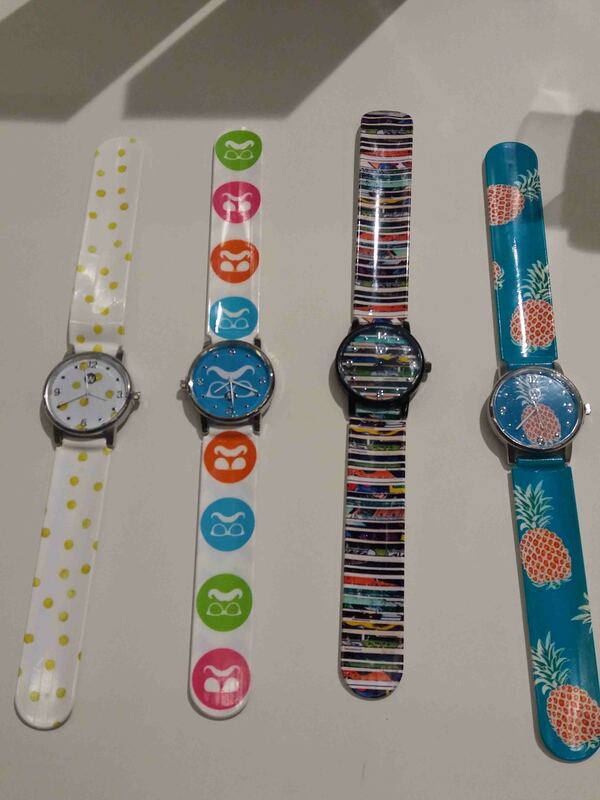 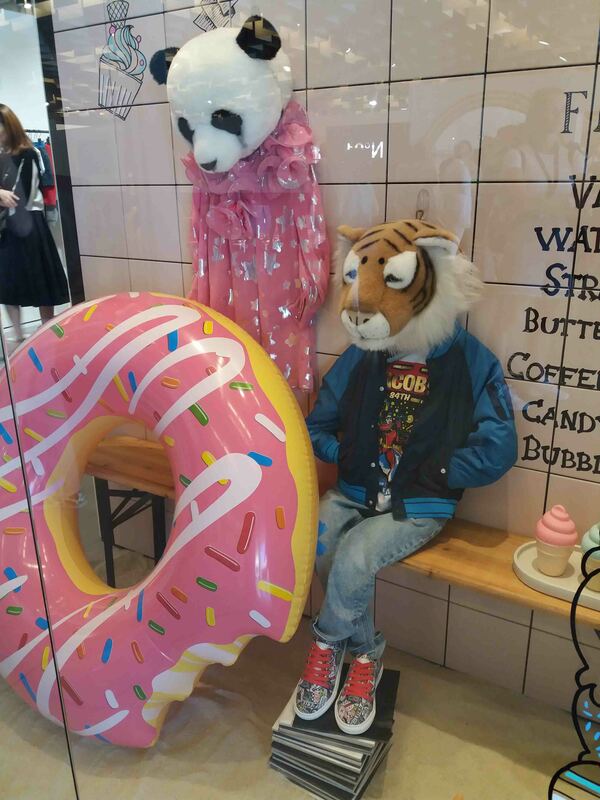 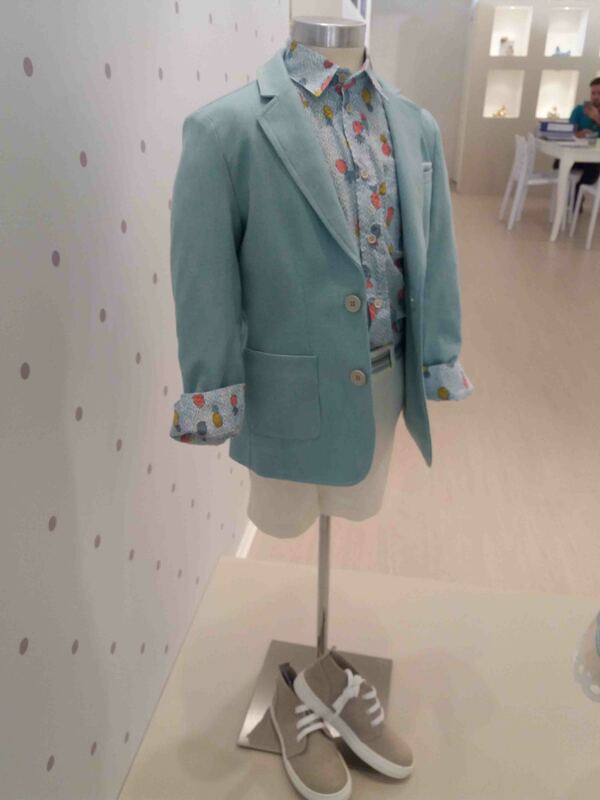 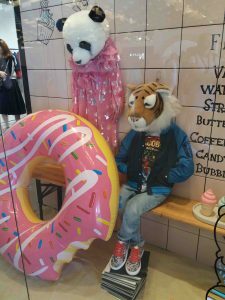 Following a series of shots of the latest novelties seen at Pitti Bimbo 85.